Cuban-born pianist and conductor Orlando Alonso has already established a flourishing international reputation through his orchestral and recital performances in North America, South America and Europe. Noted for his challenging programs, artistic maturity and versatility, his repertoire ranges from Bach, Mozart and Beethoven through the Romantics, Liszt and Brahms, to works by contemporary composers. Mr. Alonso studied conducting with Zdenek Macal at the Manhattan School of Music and has participated in master classes given by Kurt Masur. 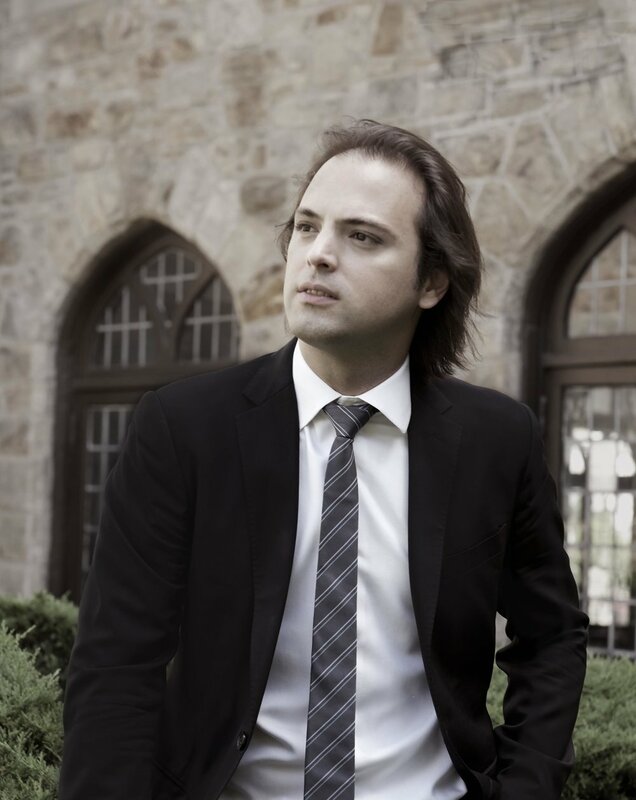 He is the founder and Artistic Director of the Ossia Symphony Orchestra and Ensemble LPR, the house orchestra of New York venue (le) Poisson Rouge. Orlando is a member of Bohemian Trio and The Alonso Brothers.